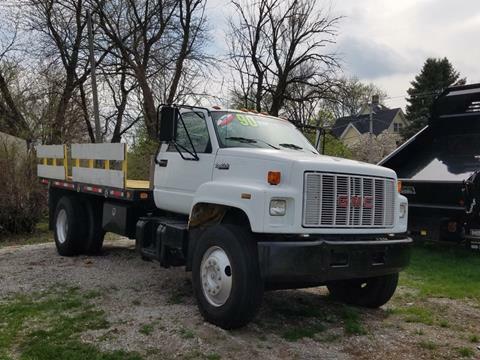 Check out this reliable 1990 GMC TOPKICK C7H042 . . Stop By Today A short visit to Terrys Ford located at 363 S Harlem Ave, Peotone, IL 60468 can get you a trustworthy TOPKICK C7H042 today!